Our services satisfy all your needs, you needn’t do anything. We can pack all things you will need. 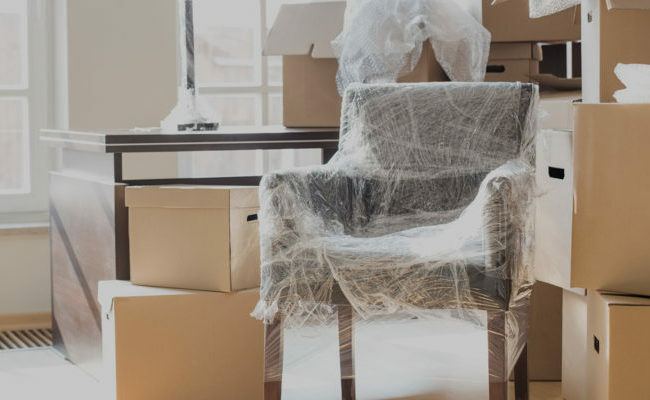 We use packaging materials special for moving. 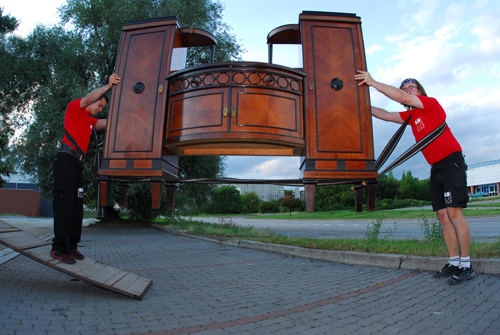 In case of small doorways or large furniture like kitchens. In case you need store some objects for a short time. 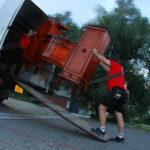 All overloaded and manipulated cargo is insured with Česká pojišťovna a.s. up to CZK 5,000,000. 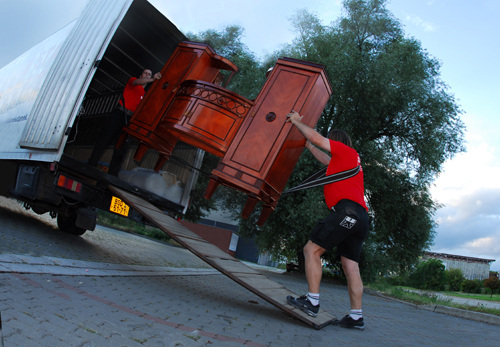 The facilities and premises where moves is happen are also insured. The cargo is insured during transportation, loading, transport, unloading and deployment. A insurance can be arranged exactly to suit your needs, with higher coverage etc.